Once an adult or child has been diagnosed with diabetes, it requires a dramatic change in lifestyle. Key changes are geared at ensuring the blood sugar remains in the normal range so as not to damage target organs which include: the kidneys, the cardiovascular system, the heart and the eyes. Natural Lifestyle Modifications to lower and control blood sugar. It is best to consult with expert naturopathic and integrative medical practitioner when embarking on natural therapy. 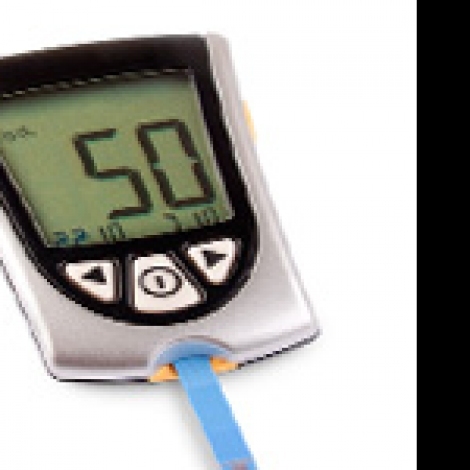 The blood glucose levels have to be carefully monitored. 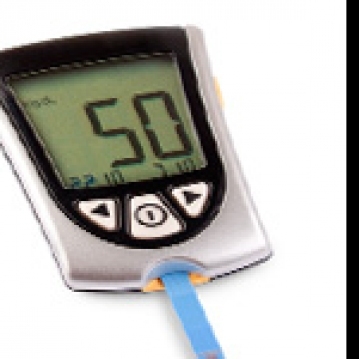 Self-management by diabetic older children and adults empowers individuals to do blood glucose testing daily and in some instances several times a day. It is important for the diabetic and the caregiver to be vigilant with the tell-tale signs when the diabetes is out of control: frequency of urination, weight loss, nausea, vomiting, skin infections, slow healing wounds, drowsiness or fatigue. Diabetes if not controlled causes damage to blood vessels and tissues of major target organs (kidneys, heart, lower limbs, eyes). Many diabetics will need to be controlled on drug therapy. Diabetes is treated with insulin for the Type 1 Diabetes. Oral medication or a combination of both oral medication and insulin is prescribed for Type 2 Diabetes. For the patient who has circulatory issues or high cholesterol it is very helpful to have other medical conditions treated. Weight management (diet and exercise) must be a part of the treatment for obese diabetics. With improvement in drug therapy and better dietary guideline, diabetics can enjoy optimal wellness.